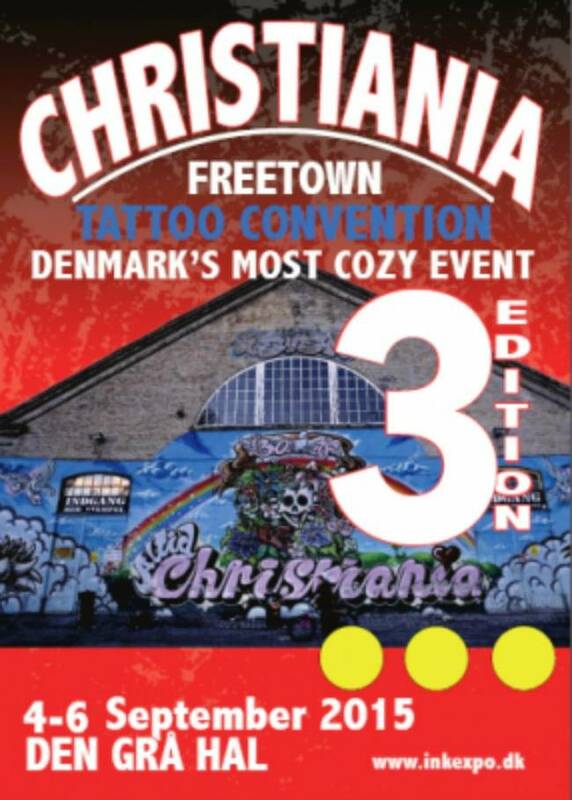 We welcome you for this year Freetown Tattoo Convention at Christiania! We repeat the success for the third year in a row! 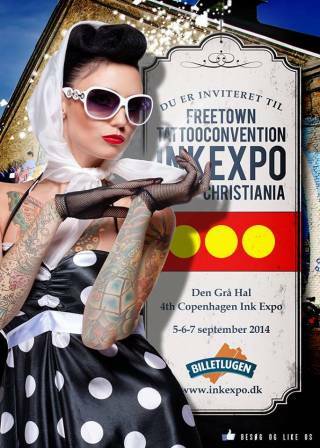 And of course we do everything we can to make a great event with good tattooists and good entertainment.